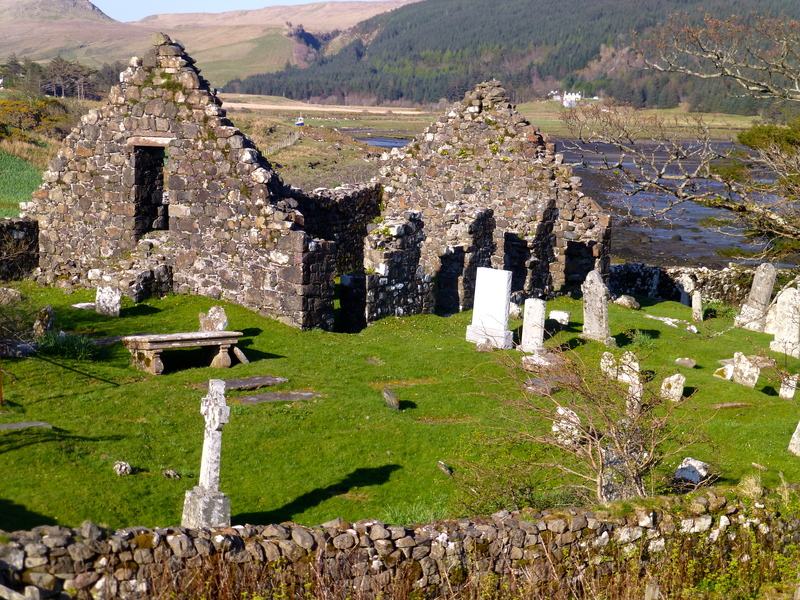 The mossy carpets of ruined homes, turf-topped walls and ragged church gables tell the story of Tusdale, the Skye village that died with the Clearances two hundred years ago. It’s far off the tourist trail, quiet and alone with its memories, and I sense a poignant, unfinished business in the lands of the evicted. Were the photos taken in a park or historic site? It’s amazing that the shells of the homes are still standing after all of these years. 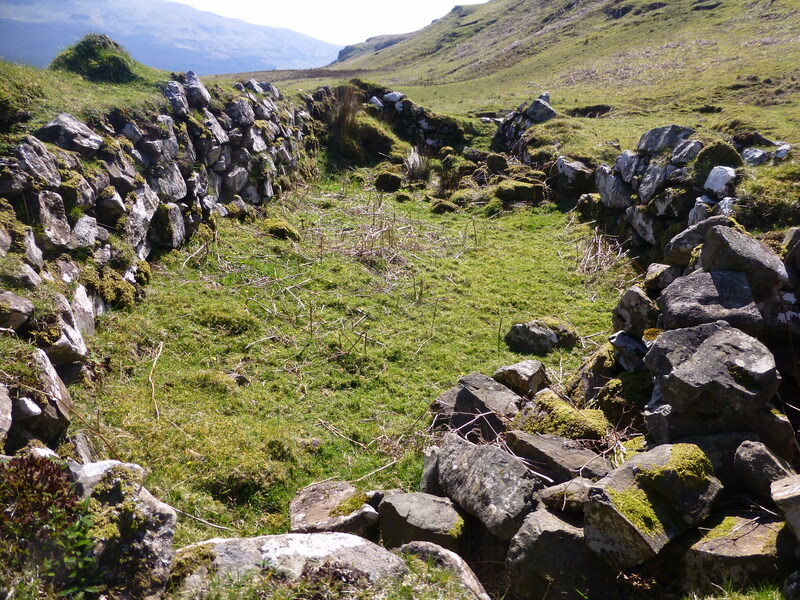 You trip over ruins like these all across the Highlands, Sheryl – although in many places the stones are removed and reused for new buildings. Your images put me right there in that beautiful sunshine. It was a beautiful day. May is often the best month to see the Highlands so I’m making the most of it this year. What amazing history is hiding here! I bet you can just feel it, can you? Yes, you can sense the sorrow and loss. And the loneliness of an empty place that once experienced such life. It’s hard to leave, even with a camera and head full of images. And the memories take a long time to fade. Wow! The history in those stones gets the imagination going. 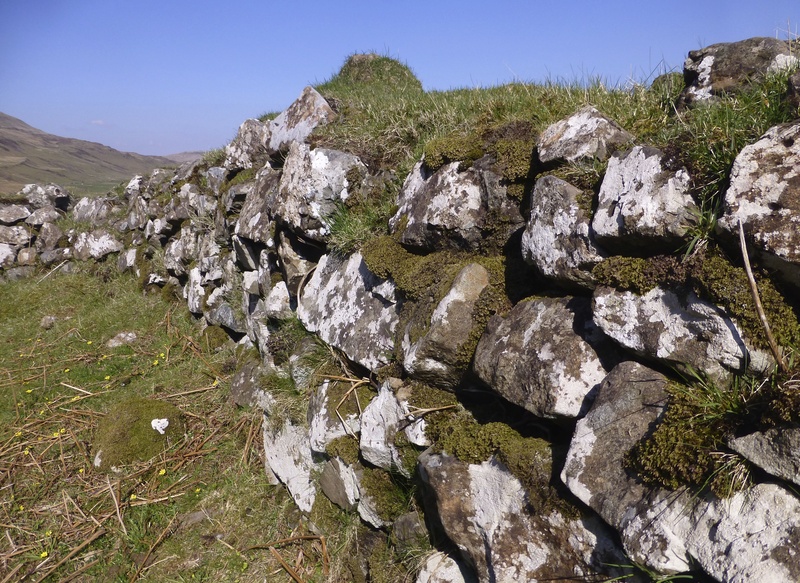 There are similar settlements all over the Highlands and Islands with equally sad and compelling stories. They’re special places. 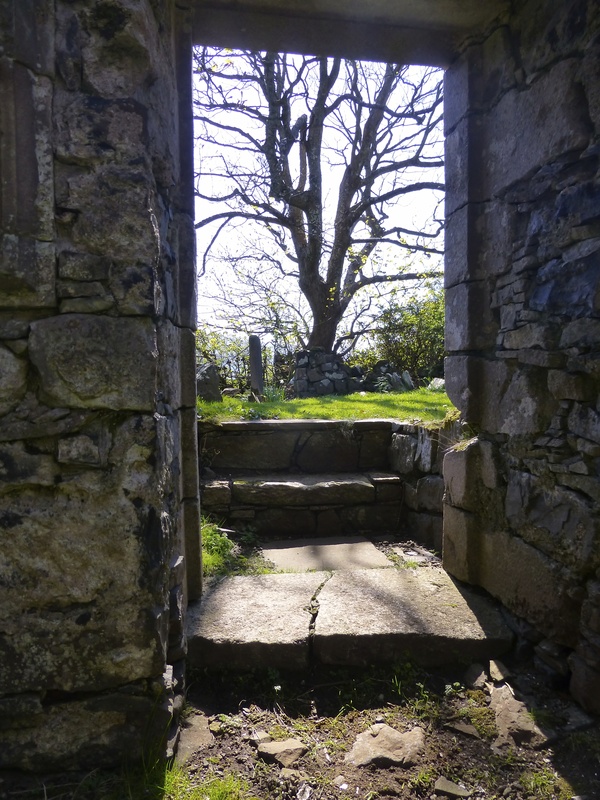 The kind of place I’d love to sit quietly and imagine what went on there hundreds of years ago.